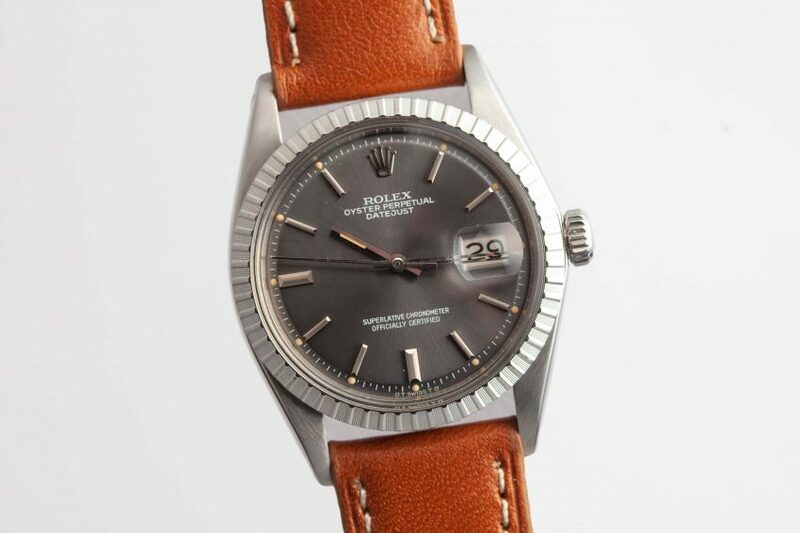 While seldom seen, these dark grey sunburst Rolex Datejusts are some of the most beautiful examples ever manufactured. Depending on the light, there’s tremendous variation in their color – it’s impossible to ignore. 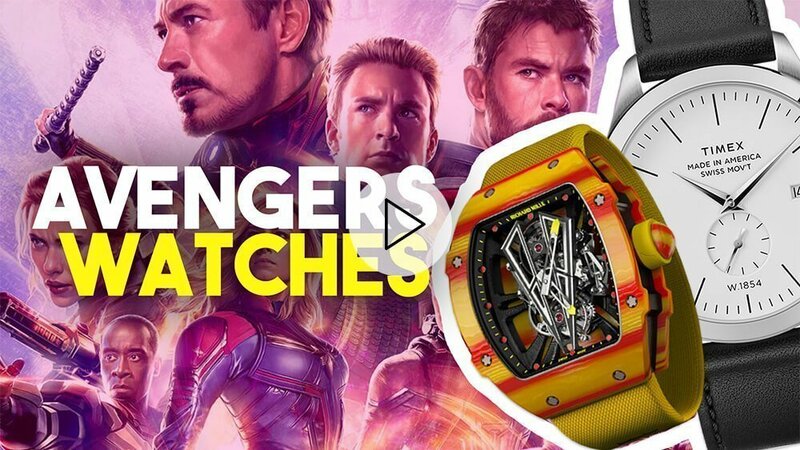 Unsurprisingly, they’re some of the most coveted on the market.